Donut Derelicts at Adam's Donuts in Huntington Beach, Ca. 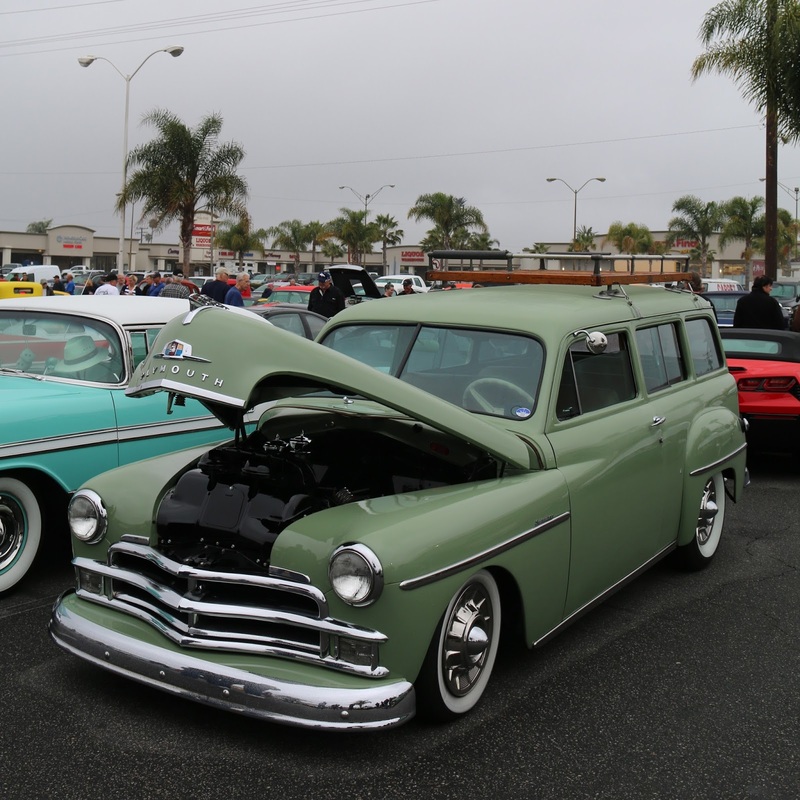 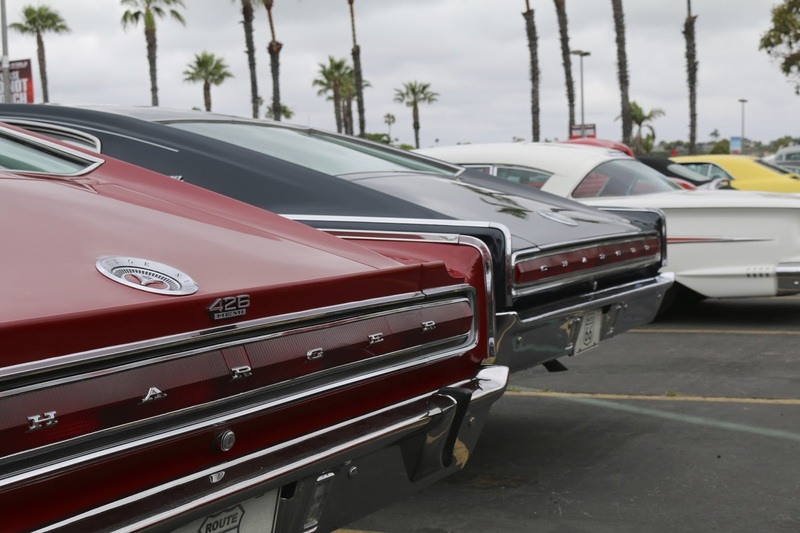 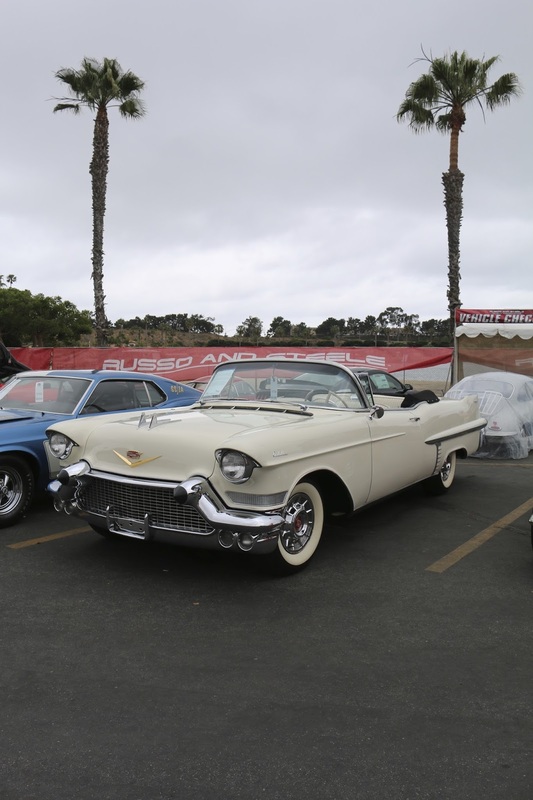 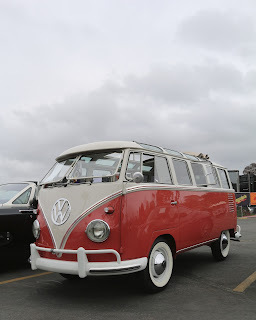 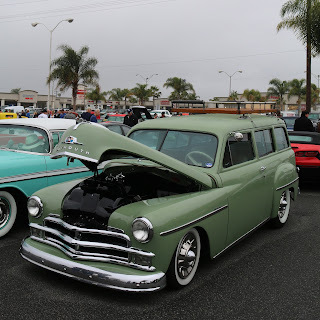 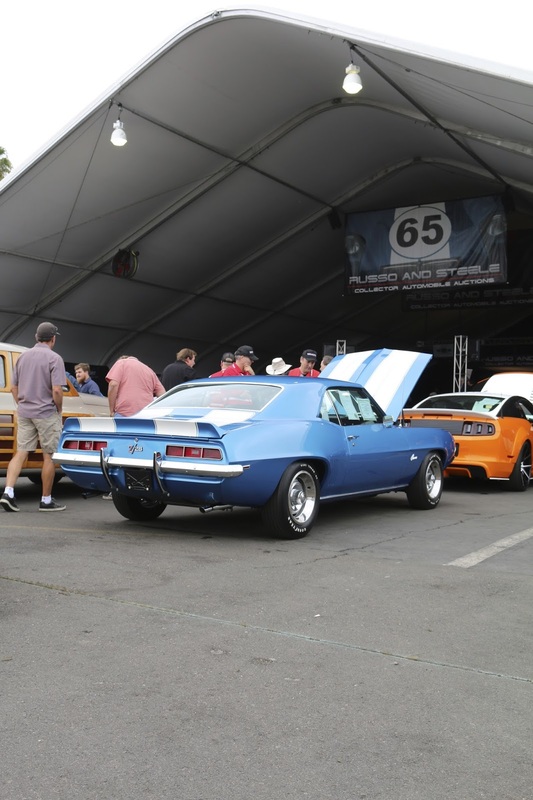 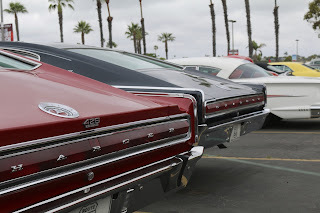 Before the California Car Cover Crew members hit the road for some large events over Father's Day weekend, we were down in Newport Beach to check out some local car shows. Since we were down in Newport Beach, Ca for the weekend, we had to kickoff Saturday morning with a stop at Donut Derelicts. 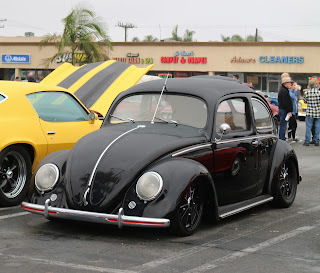 The original SoCal "Cars and Coffee" get together takes place at a strip mall in Huntington Beach. 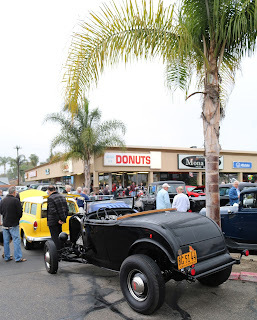 Whenever we are down in Orange County we try to swing by there to see some classic cars and bump into some friends. 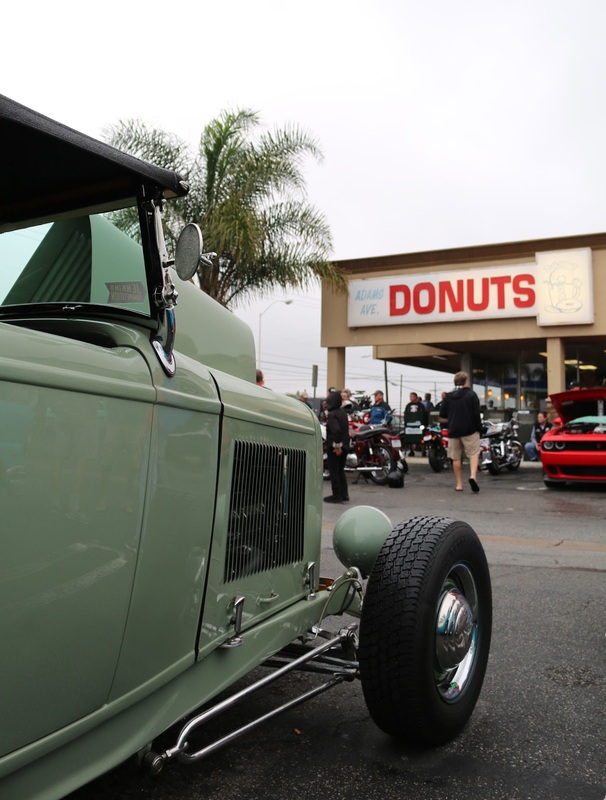 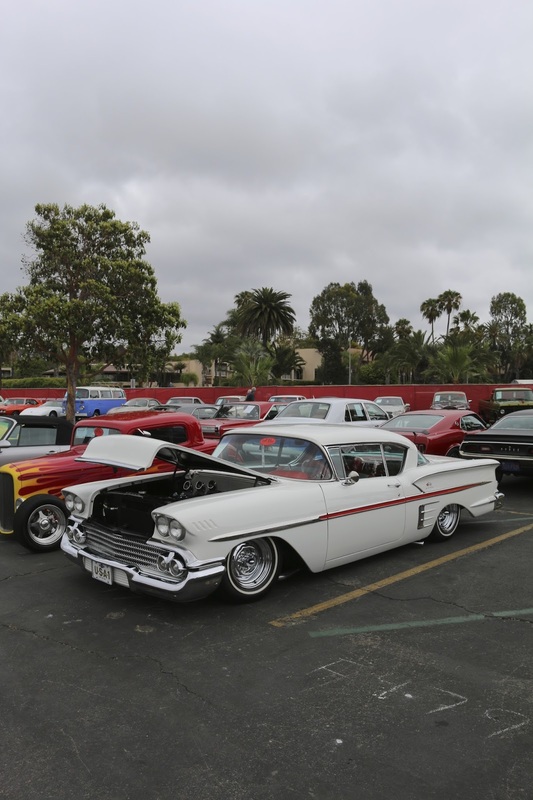 Even though the weather was damp, there were still plenty of classics and hot rods to check out while enjoying a donut and coffee with some friends. 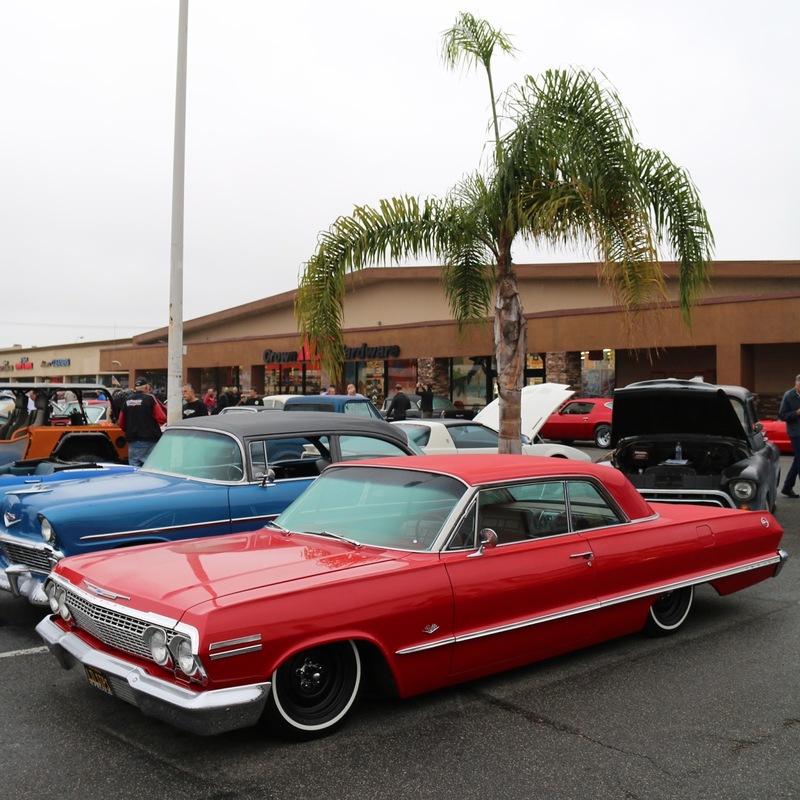 Donut Derelicts attracts a nice mix of new muscle and classics from all over Orange County. 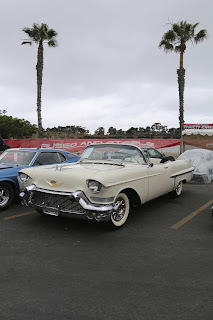 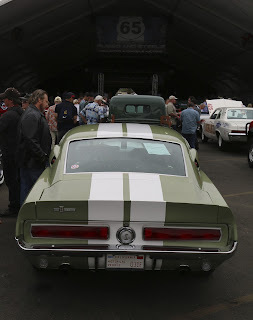 In the afternoon, it was off to Newport Dunes to check out the action at Russo and Steele's Newport Beach Auction. 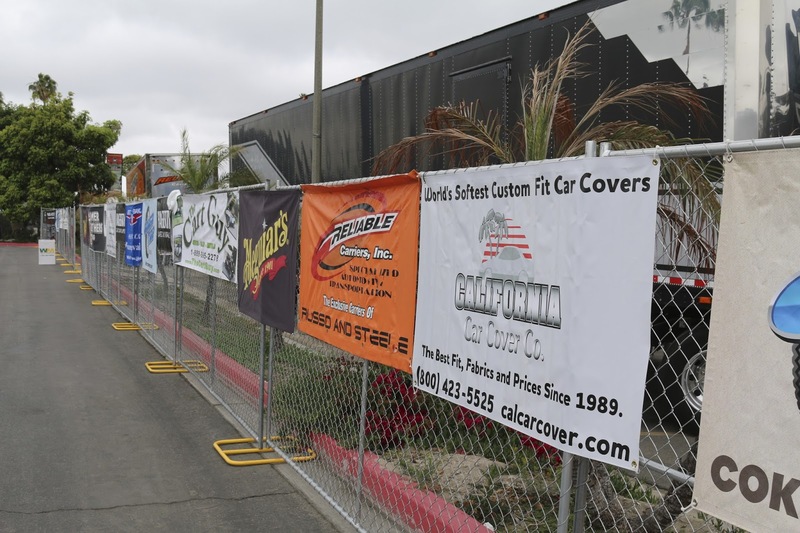 California Car Cover is one of their sponsors for 2016, so it was nice to get out and support the event. 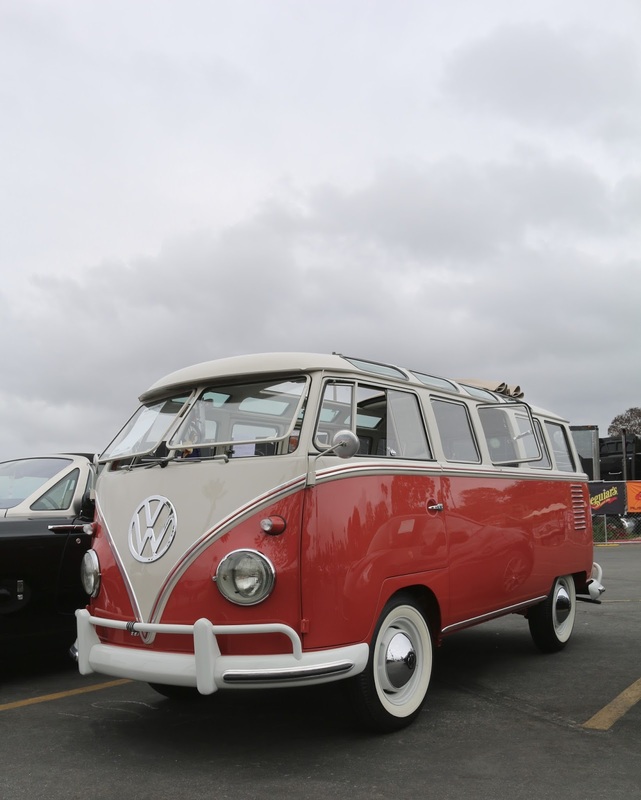 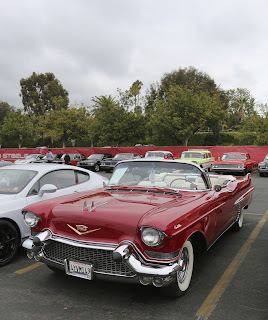 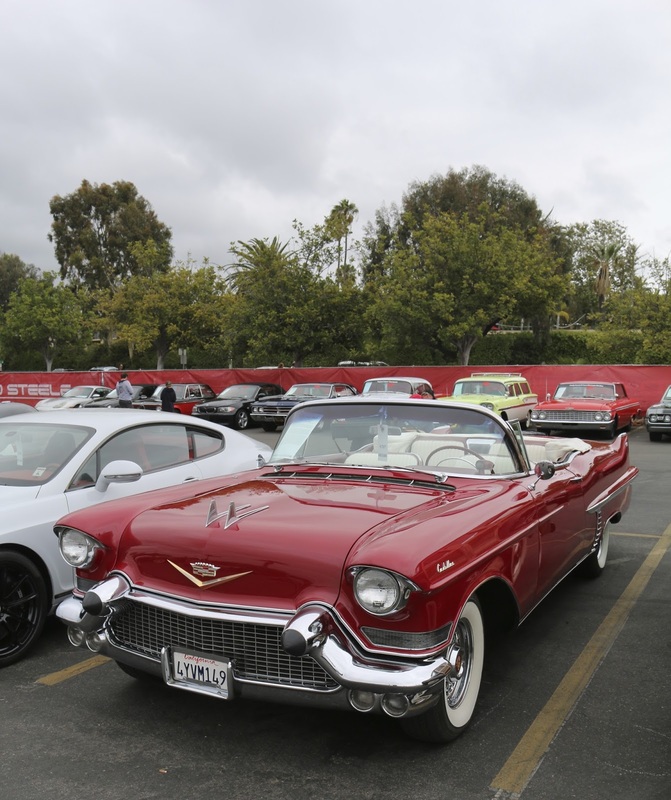 A few hundred hot rods, classics and exotics crossed the block over the weekend. 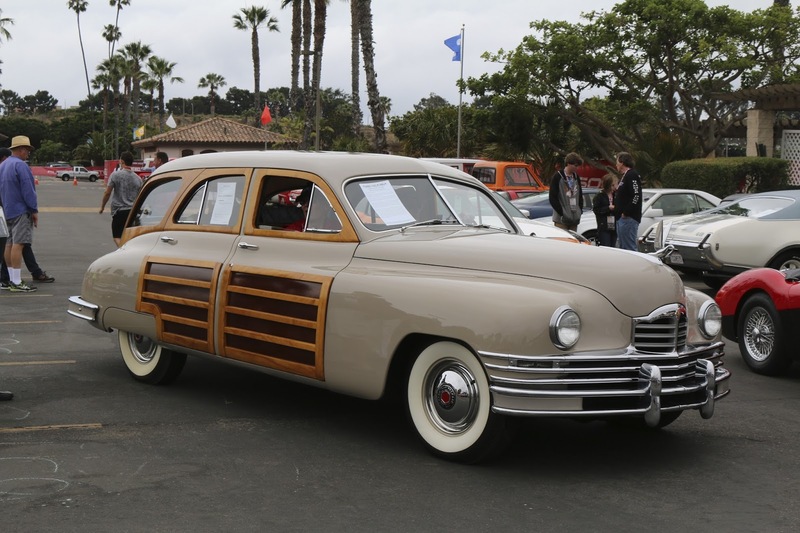 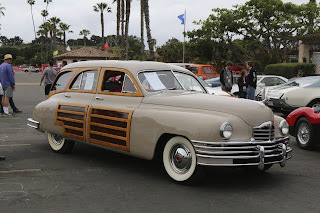 Rare Packard Woodie Sedan went across the block on Saturday afternoon. 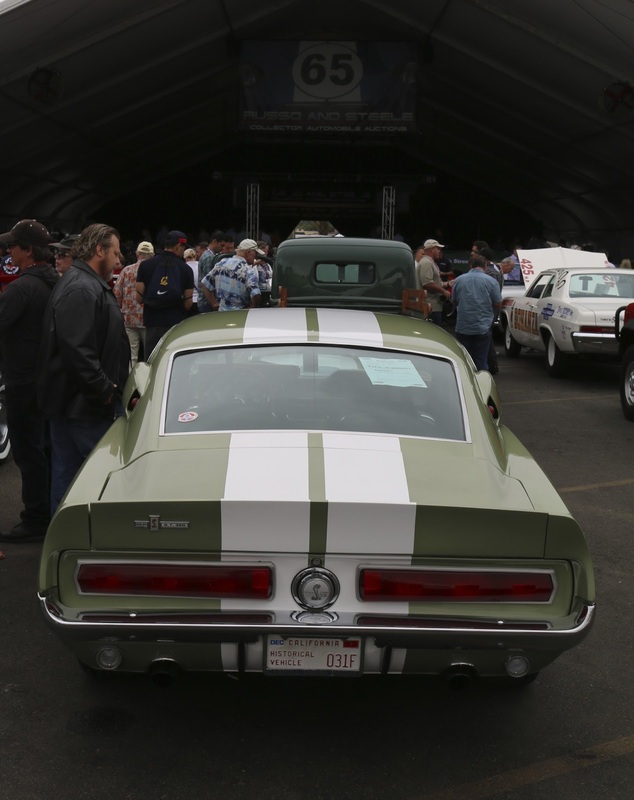 We had a great time at the Russo and Steele Auction. We will look forward to seeing what goes up for sale at their Monterrey Auction later this summer. Ready for some great car show photos? 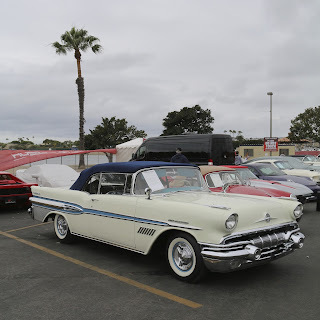 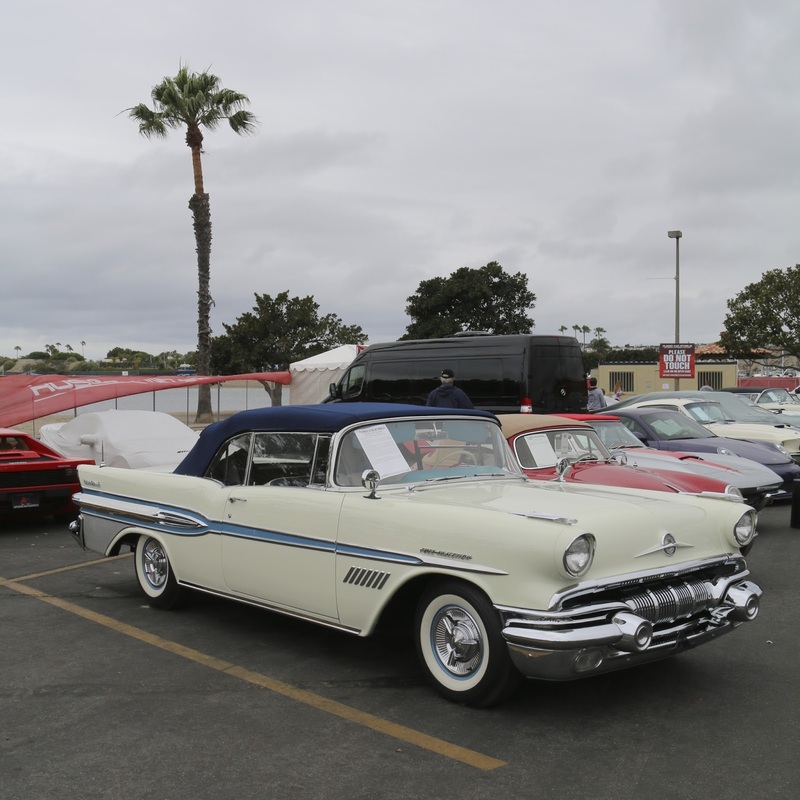 Check back often this month as we will be attending some marquee events such as the LA Roadsters Show, MSRA Back to the Fifties and Born Free Motorcycle Show.